The news that Image Forum is releasing the complete works of experimental artist Takashi Ito (伊藤高志) on DVD (preorder here) later this month has had me very excited. It also got me thinking about other artists whose films I wish Image Forum or Geneon Universal would release on DVD for the edification of us all. Particularly neglected on DVD are early innovators of animation who chose not to make animation their career, but nonetheless made significant contributions during their brief foray into art animation. There are also a number of significant young artists who deserve to have their work on DVD. Here is my DVD wishlist-- do let me know if DVDs actually DO exist for these artists. Perhaps their work has been featured on compilations that I have not yet come across. I’ve seen his graphic design work on the front covers of old paperbacks of Shin’ichi Hoshi, Tasutaka Tsusui, and Agatha Christie, but what I’d really like to see are the 7 experimental animations he screened at Sannin no kai back in the 1960s. 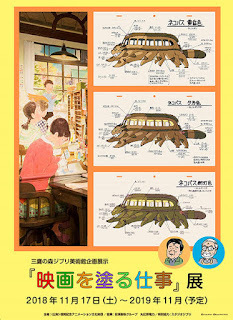 Ever since 2004, when Kinoshita’s wife and creative partner Sayoko Kinoshita completed their final film Ryukyu Okoku – Made in Okinawa, I have beenhoping that she might put out a DVD of his complete works of Studio Lotus. Not only are the Kinoshitas films stylistically innovative, they are also of important educational value. A DVD out next year would be perfect timing for the biannual Hiroshima Animation Festival and the 65th anniversary of the bombing of Hiroshima. The Kinoshitas messages of a nuclear free world and world peace are just as important today as it was when they made Pica-don in 1978. 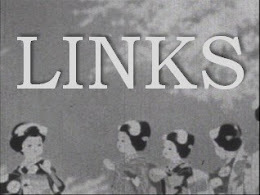 In an essay for the Holland Animation Film Festival 2002 Catalogue, Takashi Sawa of Image Forum said that this film is widely considered the first experimental film in Japan. This, of course, would depend upon your definition of ‘experimental’. 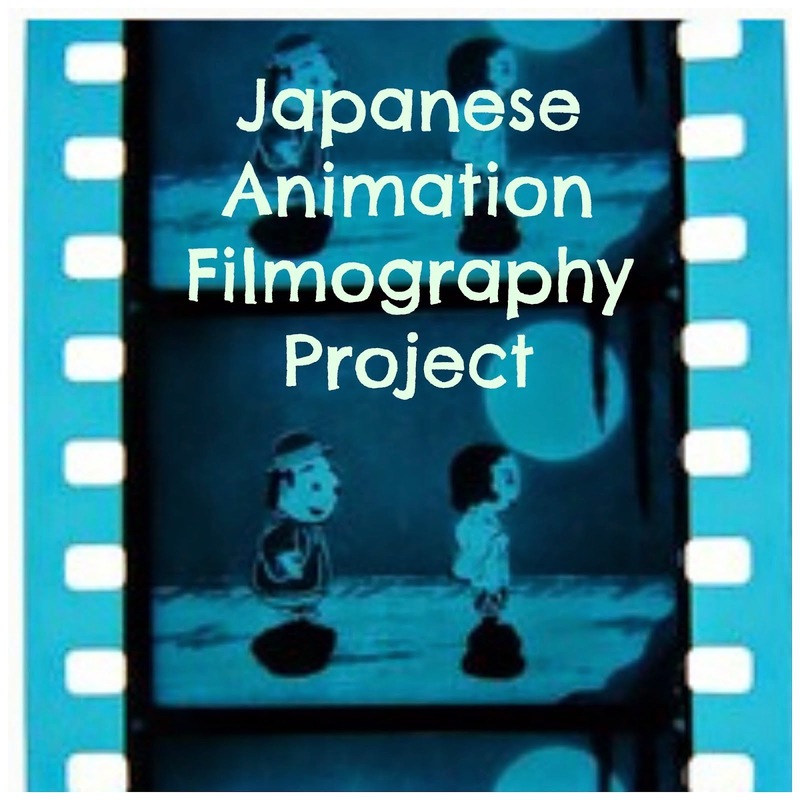 I would place Kon Ichikawa’s puppet animation Musume Dojoji (1946) and all pre-WWII animation into the ‘experimental’ category. I am sure that many would argue that the first Japanese experimental film (in the tradition of Bunuel, Dali, Maya Deren et al.) would be Teinosuke Kinugasa’s Page of Madness (1926). But I digress. 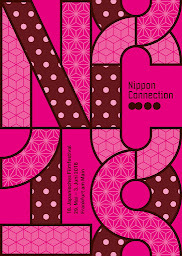 . . Kine Calligraph is clearly the precursor to the wave of experimental animation that was to follow. According to this website, which features a short tantalizing clip, the film was restored in 1986. Anyone know if it is kicking around in full somewhere? A documentary of the career of photographer Ofuji perchance? WHAT ABOUT CURRENTLY WORKING ARTISTS WHO SHOULD BE ON DVD? Yusaki has been living and working in Italy for over 30 years now. 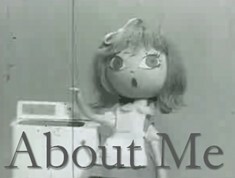 She is renowned for her unique style of claymation, made famous in the Fernet Branca ads she did in the 70s. 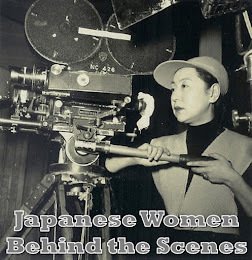 It really is a shame that her work is not more widely known because women animators of her generation are very rare -- she is particularly unique in that she made it big independently and outside of Japan. Gestalt (Heya/Keitai, 1999) is on Thinking and Drawing and Aurora includes Film of the Sea (Umi no Eiga, 2007) on their Edition 2 DVD, but it is deeply dissatisfying that this important contemporary artist does not yet have a DVD of his own yet. Something like Tabaimo’s Ufer! documentaries, which feature interviews and footage of the installations and how they were made would really be ideal. Aihara’s collaborations with Keiichi Tanaami (田名網敬一) Scrap Diary/Animactions is out of print and it is a crying shame. Universal (now Geneon Universal) should re-release this DVD. And while they are at it, release the complete works of Aihara. His films are simply entrancing. To get an idea of how much painstaking detail work goes into his intricately hand-drawn films, check out the making of footage on the Tokyo Loop DVD. I am a big fan of Seike’s work. While she may not have enough collected work for a DVD yet, she should at the very least set up a webpage for herself so that she can better promote her important work. Seike brings a strong feminist perspective to a medium still dominated by men in Japan. It is a mystery to me why Kurosaka’s films have not yet made their way onto DVD. According to Mistral Japan, they have at least 78min worth of his animation in their catalogue. 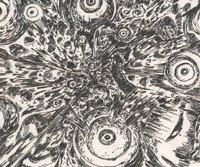 The brief examples of his work that I saw on Winter Days (2005) and in Dir en grey’s disturbing music video ‘Agitated Screams of Maggots’ left me curious to see more. 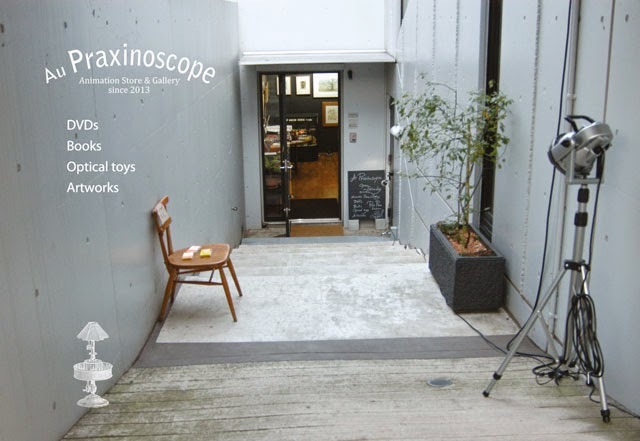 Yokosuka’s work recently featured at the Sapporo Short Fest. Check out their clips of her hauntingly beautiful charcoal animations to see why her works needs to be more widely available. whose disturbing films are created using scanned images of human flesh and other surprising textures. The fact that he his following David Lynch on Twitter explains a lot. . . Links to most of these artists homepages can be found in the sidebar. Here’s hoping that 2010 brings more delightful art animation. Renku Animation "Fuyu no Hi"